Barneys is one of the most notable clothing stores in New York. 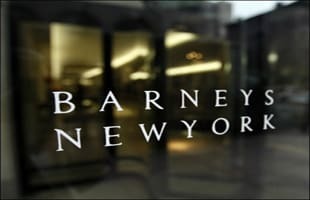 It is a true staple in the fhasion community, and every designer has their dreams of getting their products in Barney's. Cali Thornhill Dewitt Talks New Collaboration With Barneys and U.P.W.W.